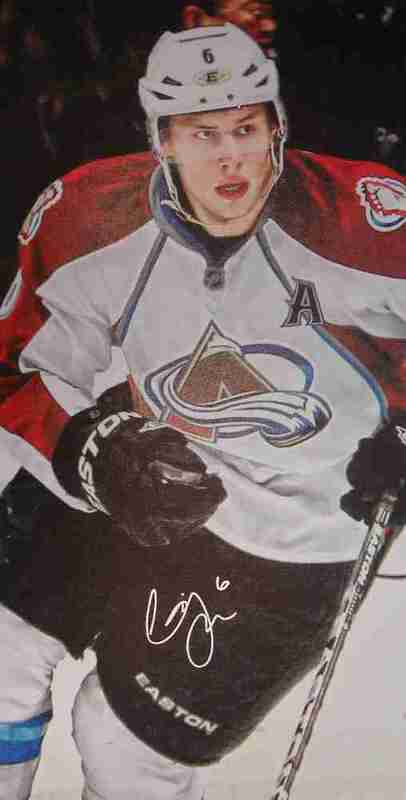 This is a signed image of Erik Johnson which has been filtered to give it the look of a painting. The image has been printed on a canvas and is stretched and stapled on the back to a 3/4" deep wooden frame. FINISHED SIZE 14"x28"